The Royal NZ Air Force Association is keen to ensure that the welfare of former ex Air Force personnel are catered for, and to promote the welfare of former Air Force personnel and their dependents who are in need. They hold an annual conference in the last week of October, which they move around the North and South Islands. 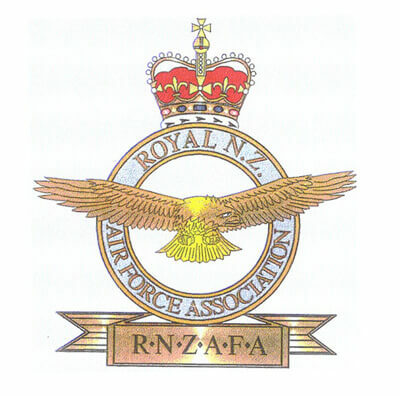 The Royal New Zealand Air Force Association (RNZAFA) encourages any ex RNZAF, Commonwealth or Allied air forces members to join their ranks for fellowship and friendship.